Valentine’s Day is a great opportunity to show the people in your life how much you care about them. It’s not just a lovers’ holiday in my opinion as I’ve always been a fan of having an extra day and going the extra mile to share my sentiments for those who matter the most. Whether it’s a baking party with my niece, an intimate dinner with the husband or a dessert party with my favorite girls, it’s always a cause for celebrating and there is always chocolate involved. Chocolate-covered strawberries are a classic Valentine’s Day treat that my husband’s grandmother sends us every year, and this year I decided to create a cupcake encompassing all the flavors of this favorite. 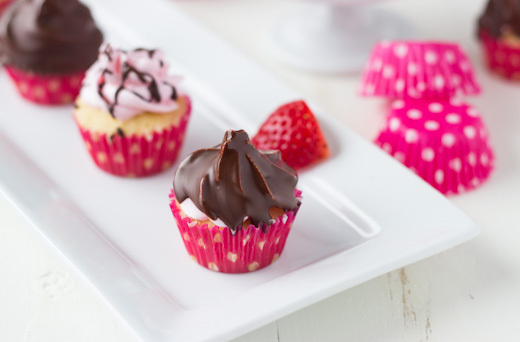 These mini chocolate-covered strawberry cupcakes will suit any celebration you are planning. Whether you are staying in with your spouse, having a romantic night with the kids or hosting a party for your girlfriends, these mini chocolate-covered strawberry cupcakes must happen! They are extremely easy to make and you can definitely recruit the kids or girls to get involved. Start with your favorite vanilla cupcake recipe. 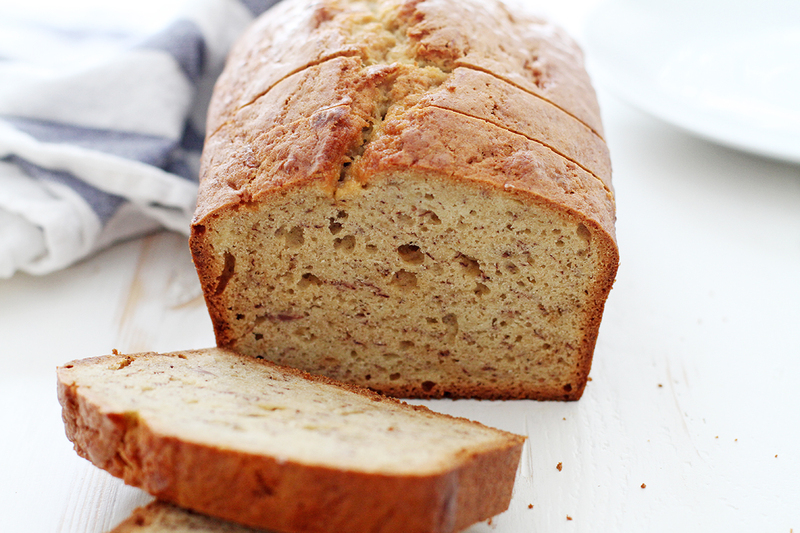 Mine is shared below and it is a moist, fluffy and crumbly vanilla cake that is always delicious. 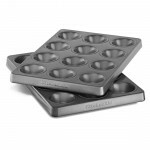 Line your KitchenAid® Professional-Grade Nonstick Mini Muffin Pans with mini wrappers and fill with cupcake batter. Bake for 8-10 minutes as these mini cupcakes bake up really fast. Fill the cupcakes with fresh strawberry puree. I love using fresh strawberries to make fillings because it’s an added sweet surprise inside each cupcake. 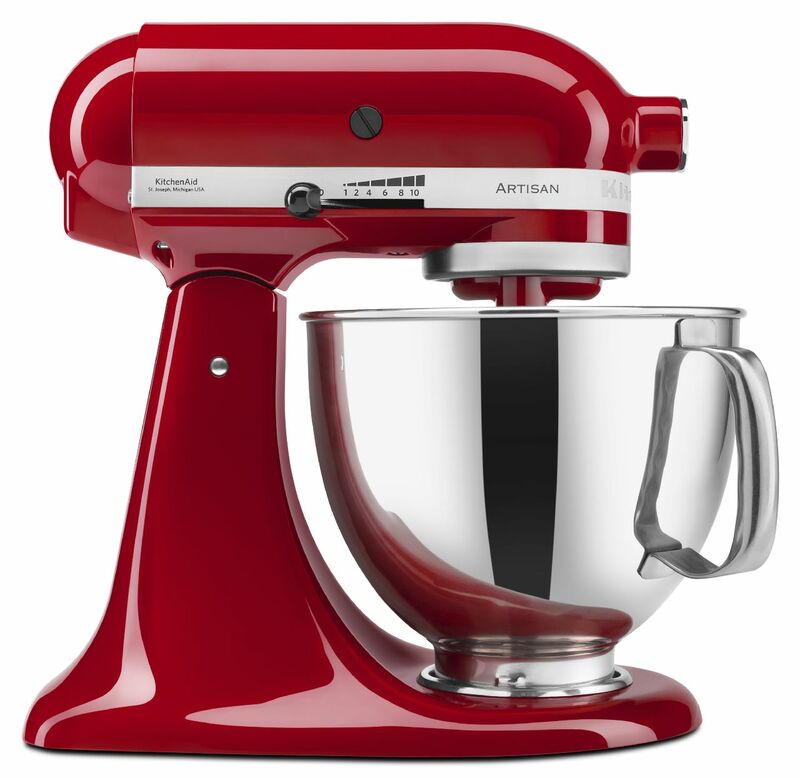 The next step is whipping up the strawberry frosting using your KitchenAid® Stand Mixer. I always whip my frosting for at least 10 minutes to make sure it’s fluffy and creamy. Frost your cupcakes and chill for at least 20 minutes to harden. Finally, coat each frosted cupcake in melted chocolate. I love using dark chocolate as it cuts down on the sweetness of the cupcakes. These mini cupcakes are beyond adorable and are fun to make with kids, for a baking party with girlfriends or for a special someone on Valentine’s Day. Preheat oven to 350 degrees F. Line your KitchenAid® Professional-Grade Nonstick Mini Muffin Pan with mini cupcake liners. Using a KitchenAid® Stand Mixer, cream butter and sugar together until pale and fluffy, about 2-3 minutes on medium speed. Add eggs one at a time, beating until just combined after each addition. Beat in vanilla extract. Reduce Stand Mixer speed to low and slowly add half of the flour mixture to the batter. Add the buttermilk and beat until just combined. Add the rest of the flour and mix. Scrape down the side of the bowl as needed. Do not overmix. Divide batter into prepared tins. Fill each liner about 2/3 full. Bake cupcakes until lightly golden or a toothpick inserted into the center comes out clean, about 8-10 minutes. While cupcake cools, make the filling. In a medium saucepan, combine the strawberries, sugar and water. Cook until strawberry is broken down and sauce thickens. 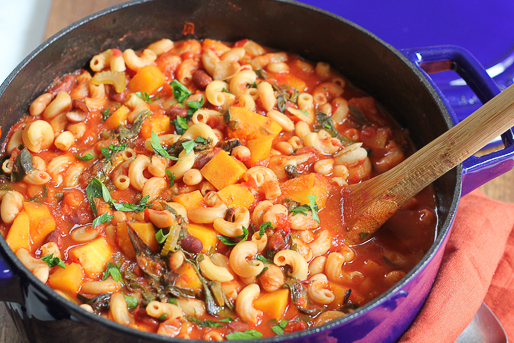 Divide into two and save one half as filling. The other half you can pass through a fine mesh and use in the frosting. Whip butter for 8 minutes on medium speed using the flat beater of a KitchenAid® Stand Mixer. The butter will become pale and creamy. Frost cooled cupcakes using your favorite decorating tip. I used Wilton Tip 1M for these cupcakes. Chill for about 20 minutes before coating with melted chocolate. Dip each frosted cupcake into melted cupcake to coat the top. 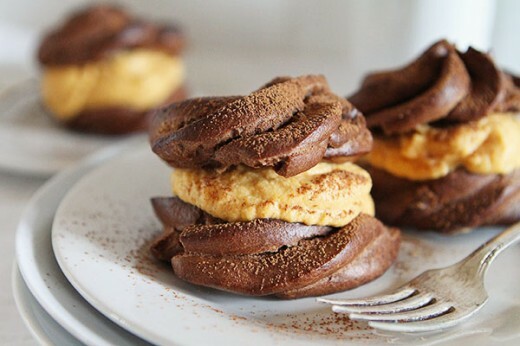 Let cupcakes sit for 10-15 minutes or until chocolate hardens. These are the perfect mini treats for Valentine’s day. . love!! !